Home / STORE / Animals. / Lambs. 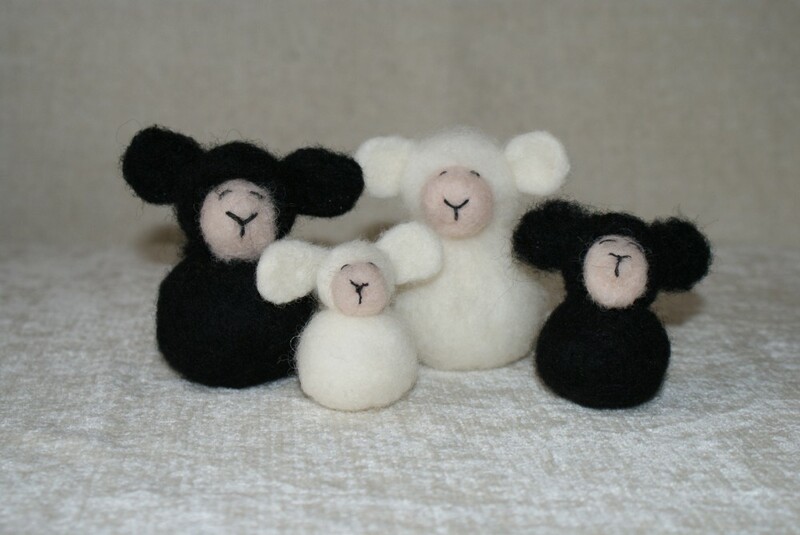 These cute little fluffy lambs are approximately 6cm high.They have felted white or black bodies. 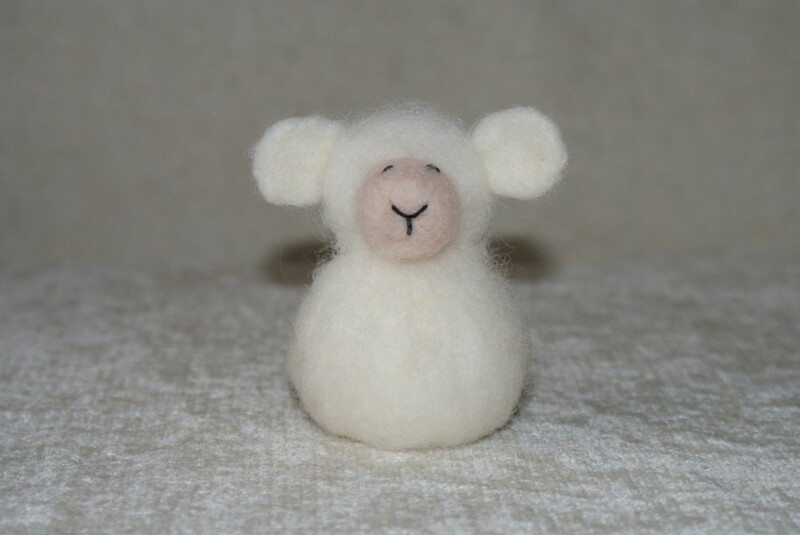 A gorgeous keepsake for lamb or sheep admirers.